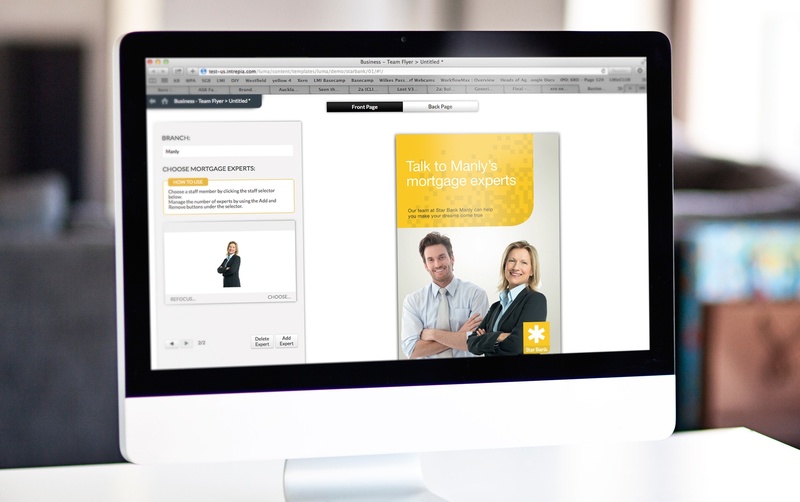 Brand Library is the digital home for your brand and marketing assets. This state-of-the-art Digital Asset Management system (DAM) is the result of our technical team’s decade of experience working with leading global brands. Having a single, secure home for everything marketing will promote the use of your brand-approved resources and guidelines. It also gives you a view of how multiple agencies and studios are interpreting the brand. And because everyone can see what’s available, you’re promoting re-use rather than wheel re-invention. Searching for stuff across different teams, drives or external agencies is one of the big marketing time wasters. Brand Library displays assets with visual previews plus filters and free text search, so users can find what they want fast. Files can be downloaded in a range of sizes and types or shared with others. Now your brand community can find, download and share everything they want themselves without bothering you. Unique to Brand Library, we can design your site to be an extension of your brand, implementing your identity and sharing your brand values. We don’t just slap your logo on, we fundamentally design it based on your goals, identity and tone-of-voice, delivering a beautiful brand platform that people want to use. A powerful permission system lets you control who sees what. This means you can have multiple business divisions, management levels, regional or global markets all using the system, with each only able to see and download assets that are relevant to them. Brand Library’s reporting dashboard lets you keep tabs on what’s being used, by whom, helping you decide what to create more of and where you might be able to make some savings. Expired talent or image rights present a legal risk to your organization, but they’re time consuming to manage manually. Brand Library does the work for you. Just set expiry dates on the assets when you upload them and they’re automatically withdrawn from view when the rights dates are reached. A key advantage of choosing Brand Machine's Brand Library for marketing asset management is the ability to add modules and expand capability to add Marketing Hub production automation, interactive templates and our Proposal Builder module. Both Brand Library and Marketing Hub are built on a super-secure and sophisticated platform designed to talk to other systems and use existing directories for user management such as SAML single sign on and Salesforce CRM. You won’t outgrow Brand Library. Keep it national or take it global, our flexible group and permissions structure will allow you to expand to as many business divisions or markets as you like. We can also deliver the service in multiple languages depending on where a user logs in. Can’t find the information you were looking for? Email enquiries@brandmachine.com for additional information. 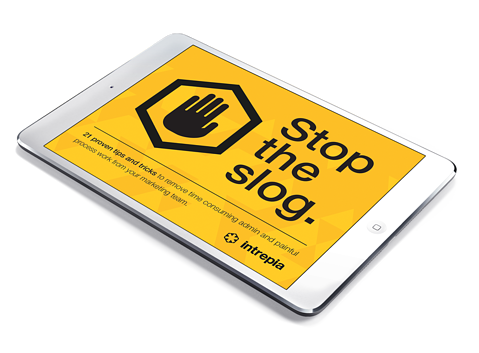 Stop the Slog. 21 proven tips and tricks to remove time consuming admin and painful process work from your marketing team. 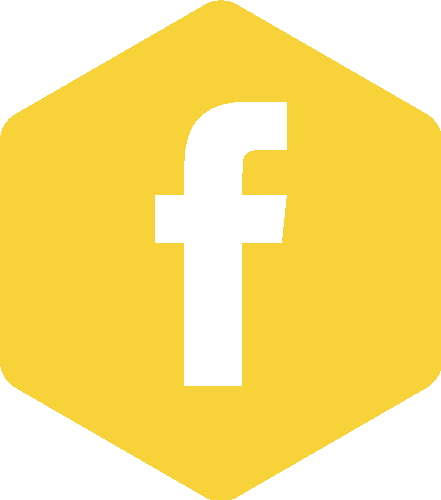 Brand Machine helped us acheive a huge increase in local marketing activity compared with our previous system thanks to a far superior user experience and flexible template technology. What is Digital Asset Management software (DAM)? It’s a digital home for your brand and marketing. It helps you manage, store and share everything that your brand produces. What makes Brand Library different from other brand asset management systems? You have much more control over the look and feel of Brand Library, so it can be a rich brand experience for all users. The user interface is state-of-the-art, developed over ten years of working with leading global brands. 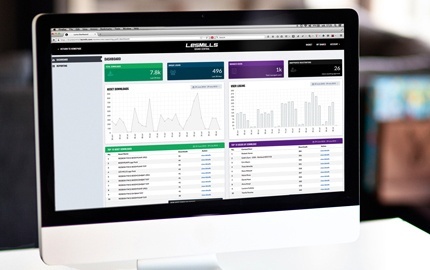 A flexible permissions system allows you to control precisely who can see what. Brand Library can grow with you – serving as the central platform from which other marketing automation software can be added. For example, it’s easy to add order and production workflows, powerful interactive templates (web to print) for local marketing, and our proposal template solution ‘Proposal Builder’. 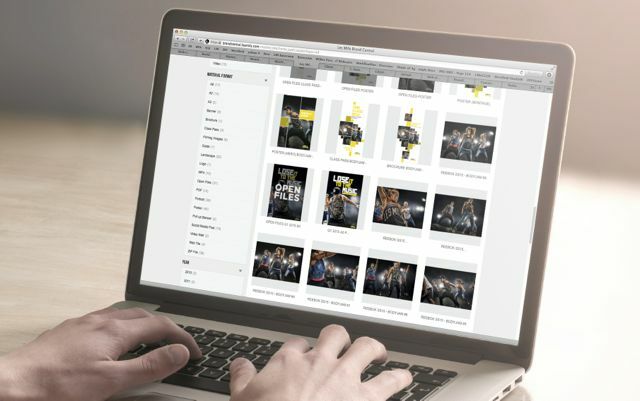 Why do I need a digital asset management system? Having a single, secure home for your marketing materials, guidelines, assets and imagery keeps you in control of what goes to market. It also helps you stay legal by automatically making assets with expired talent or IP rights unavailable. Reporting allows you to analyse the assets that are used regularly, and which ones aren’t. Last but not least, it saves the marketing team and other staff considerable time searching, downloading and sharing assets. How well does Brand Library talk to other business systems? It’s designed to play nicely. We are experienced in integrating with single sign on platforms, CRM systems and marketing resource management platforms.